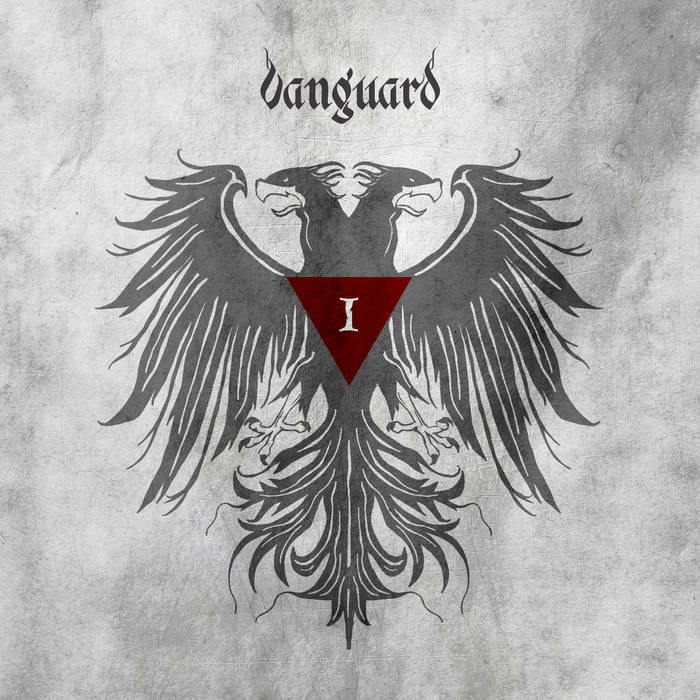 You might heard about other bands with this name but they are real, one and the only Vanguard from Czech Republic. Their debut EP consists 5 songs and do not bother checking their age, they are young people but I`ll tell you what...You just need to get into their music because they are promising, melodic metal band. It`s type of Arch Enemy ( Reckoning), Amon Amarth (Amnesia) death metal band with really good guitar leads and solos. Once they rage out some aggression with song (Demigod) and having those chaotic growls vocals mixed with screams. In each song however, they spreads some really cool melodies, touching a bit of heavy metal school of metal. Often they find chemistry between instruments and vocals and their music is better than their age. Sometimes they choose to play their simpler, catchy death metal riffs (Crown Of The World). I like how they channel their guitars from left to right speaker in this track, besides it is glorious sounding song. Same as Rise Of The Black Eagle. Here, they are on the ride with that Viking/Bathory vibe from the albums Hammerhead and Twilight Of The Gods which they play with some acoustics and doomy parts along. You know, I have a little reflection on their music. Those songs really want to win your day and they do. Even if I wrote some comparisons to other bands, I think it`s just been good influence and nothing distract them from writing their own, majestic songs. 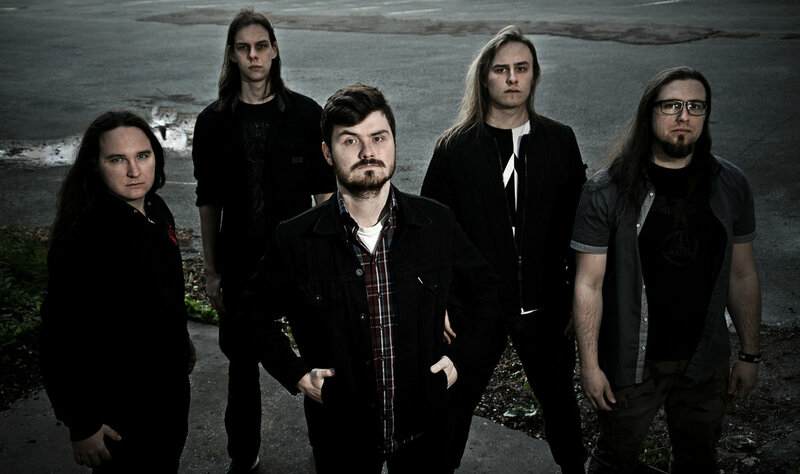 I bet I will hear from Vanguard much more amazing, melodic metal in the future.